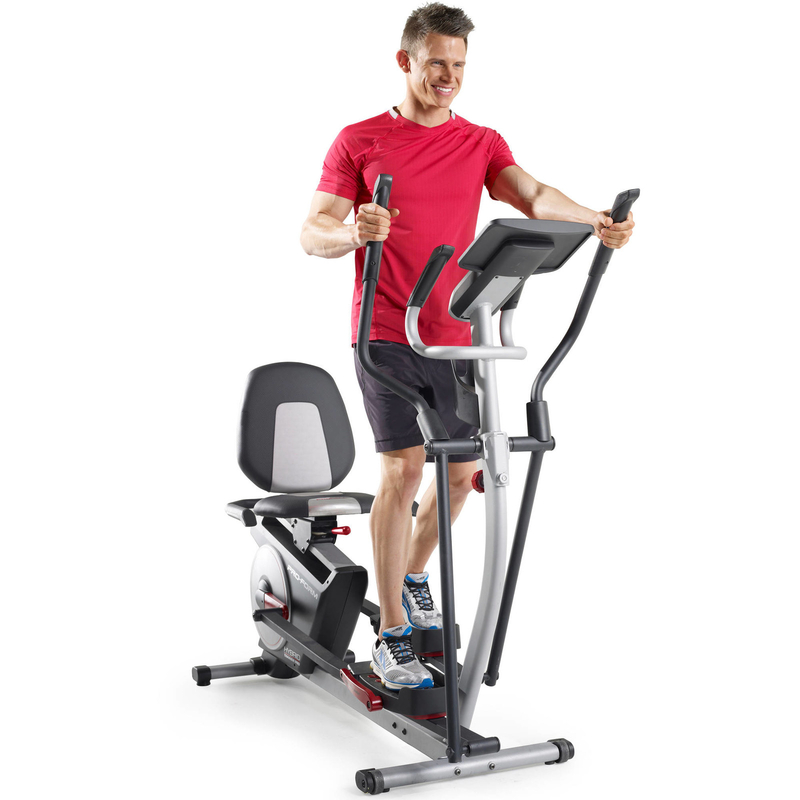 Deals on KitchenAid stand mixers, Shiatsu massage cushions, electric toothbrushes, TVs, and more! 1. 17% off a KitchenAid stand mixer. 2. 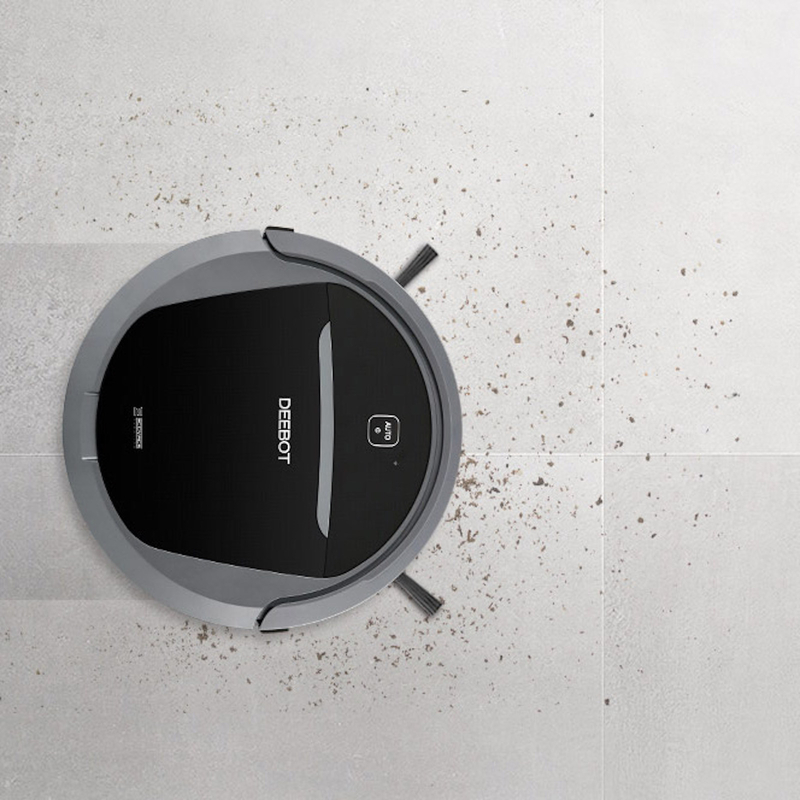 36% off an Oster roaster oven. 3. 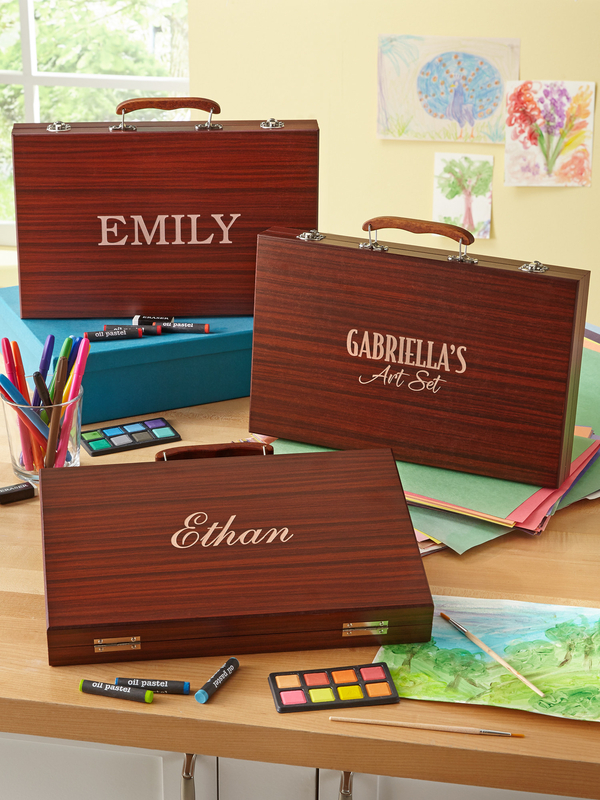 25% off a personalized 80-piece art set. Can be personalized with one of 12 available designs, including names, two lines of text, and image or custom artwork upload. 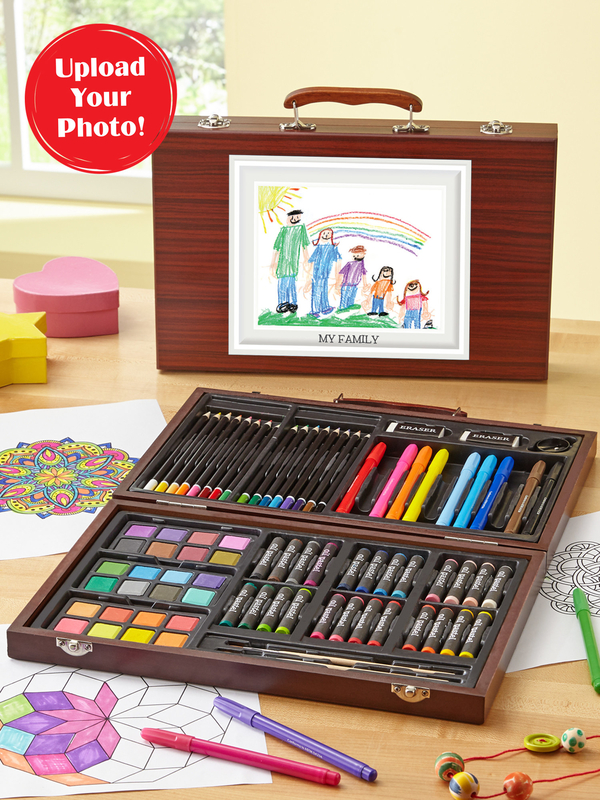 Set includes 24 oil pastel crayons, 16 colored pencils, 24 watercolor paints, 2 paint brushes, and more. 4. 38% off an Oral-B 1000 electric toothbrush. By the way — this is our top pick for mid-price electric toothbrushes! Read about it on BuzzFeed Reviews. 5. 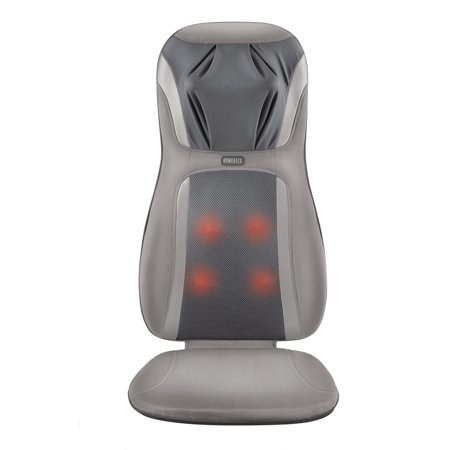 22% off a heated Shiatsu massage cushion. 6. 56% off a 32" Roku LED Smart TV. 7. 54% off an 18-piece cookware set. four nylon cooking utensils, and a measuring spoon set. 8. 41% off an 8GB Samsung Galaxy tablet. 9. 33% off FIFA19 for PlayStation 4. 10. 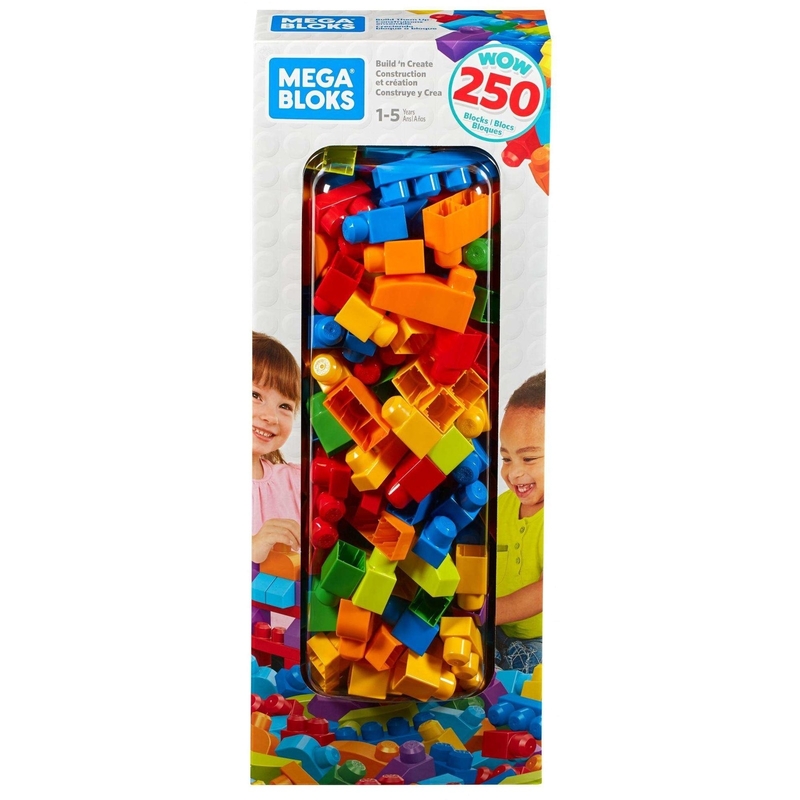 59% off a children's 250-Piece Mega Bloks Block set. 11. 22% off personalized knit Christmas stockings. Can be personalized with one of 10 available designs and up to twelve text characters. 12. 21% off a Waterpik countertop water flosser. 13. 23% off a futon sofa. 14. 54% off Chloe Eau De Parfum spray. 15. 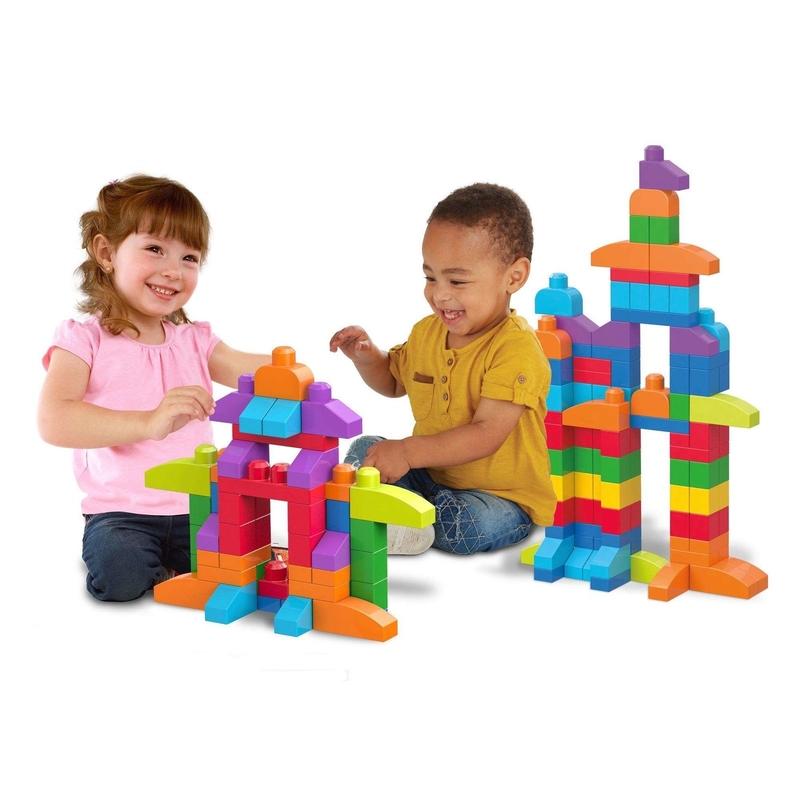 33% off a six-pocket cascading wall organizer. 16. 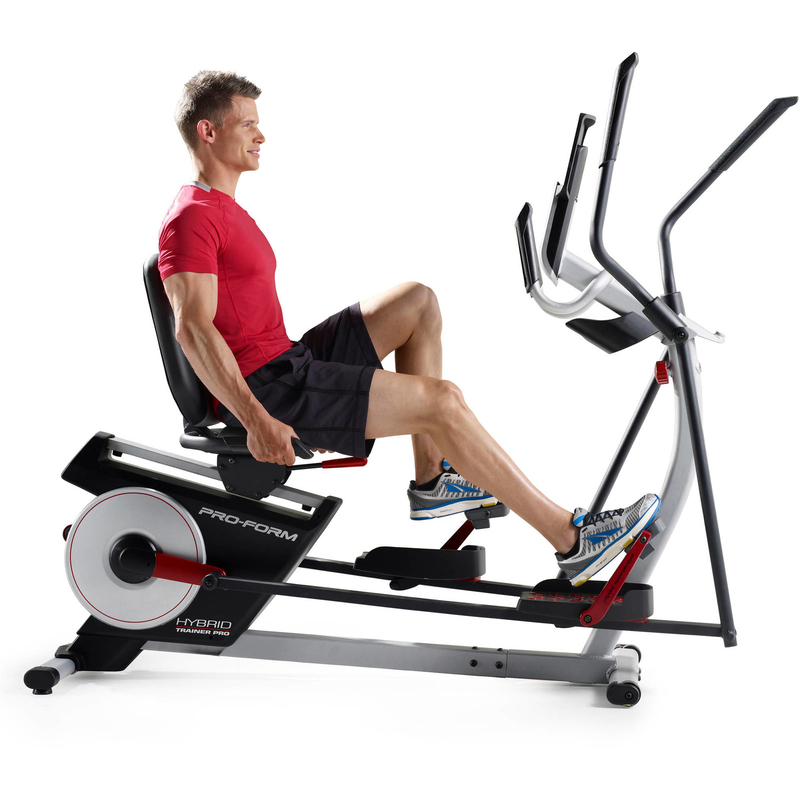 41% off a two-in-one elliptical and recumbent bike. 17. 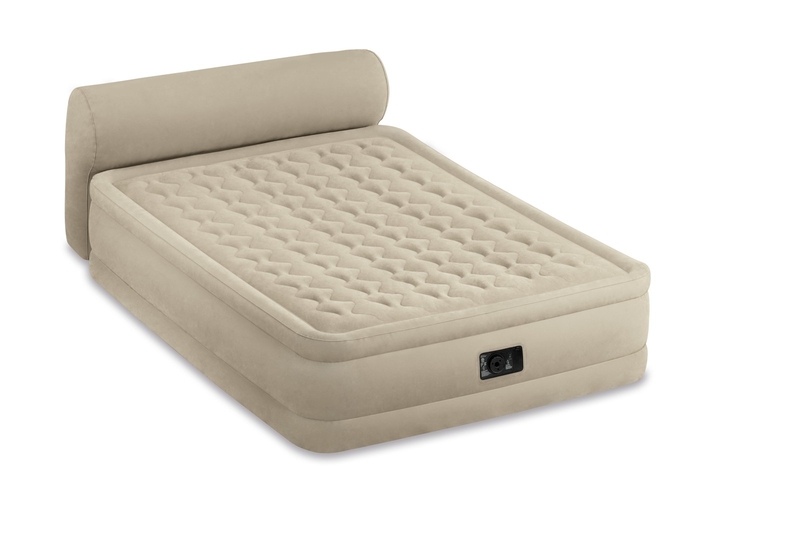 34% off a queen-size air bed with a headboard. Air bed comes with a built-in pump. 18. 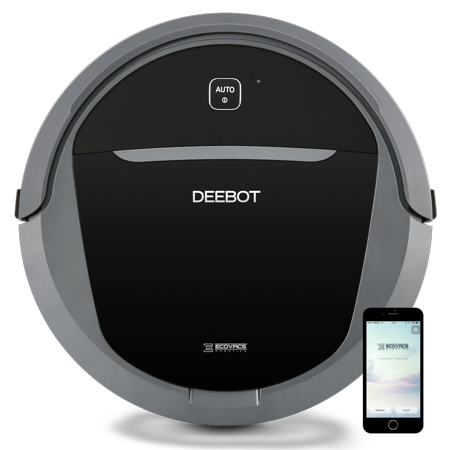 43% off a robotic vacuum cleaner. 19. 23% off an electric shaver. 20. 36% off a memory foam dog bed. 21. 25% off an air purifier. 22. 29% off a Philips sunrise alarm clock. 23. 25% off a TV stand.